Purchase Zen Mandelbrot now to use the full capabilities of the program (no nag screens and the ability to create your own messages). You will be emailed a registration code that unlocks the program to its full potential. In the meantime, you may continue to enjoy the demo. If you haven't already done so, you can download the demo version first. 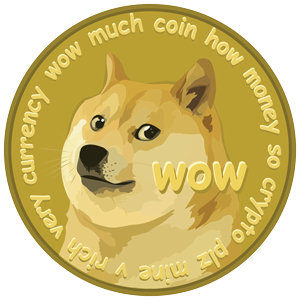 Learn more about Doge, "the internet currency"